Fast access to functions and a high degree of customization – the smartphone-like display and operating system makes use intuitive in the Audi A6. It is thus the most modern operating concept in its class. Two large displays replace most of the buttons and controls of the predecessor model. As such it is a prime example of the end-to-end digitalization which the new A6 brings to the business class. 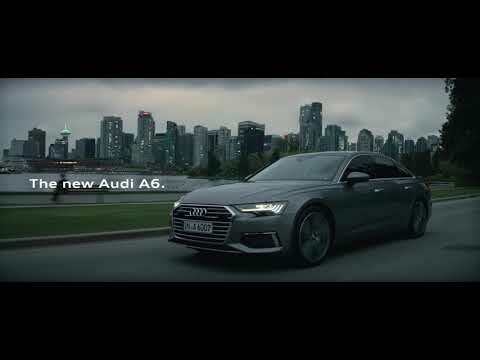 The A6 features a full range of navigation, infotainment and Audi connect offerings that make it a smart business-class sedan. With each profile, up to seven drivers can individually store around 400 preferred settings. The natural-language voice control responds to operating commands and questions on the basis of data stored onboard; also with detailed knowledge from the cloud in conjunction with the optional MMI navigation plus. 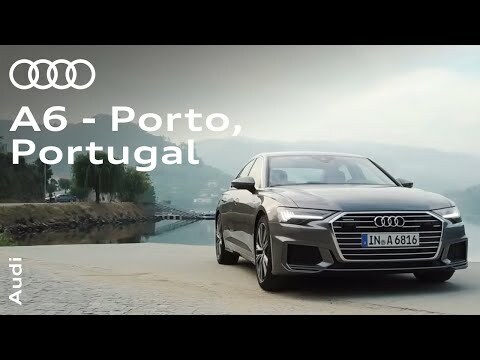 With its extensive connectivity lineup, the new Audi A6 is always online. With up to 39 driver assistance systems the new A6 sets new standards in the premium class. It is thus the ideal choice for high-mileage drivers, fleet customers and commuters. The driver assistance systems with refined control mechanisms enhance convenience and additional support for drivers’ tasks. Like the A8 and the A7 Sportback, the new A6 is an expressive ambassador of the new Audi design language. The lighting design emphasizes the technical character of the A6. Audi supplies the headlights in three versions, through to the HD Matrix LED technology with high-resolution, dynamically illuminating high beam. On the sleek instrument panel of the new A6, a technical, futuristic black-panel design dominates which impressively combines form and function. For more information on the new Audi A6 Saloon or to arrange a test drive contact our Sales Teams in Audi Galway, Ballina or Sligo via the above online enquiry form or over the phone.